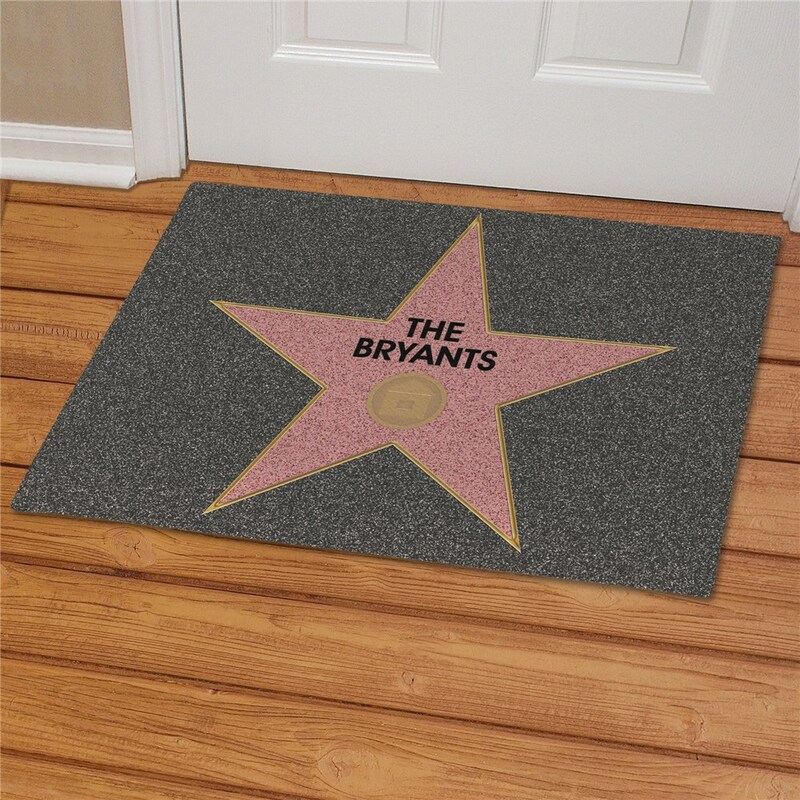 Everyone who comes to visit will feel like a movie star once they cross over your Walk of Fame Welcome Personalized Doormats. 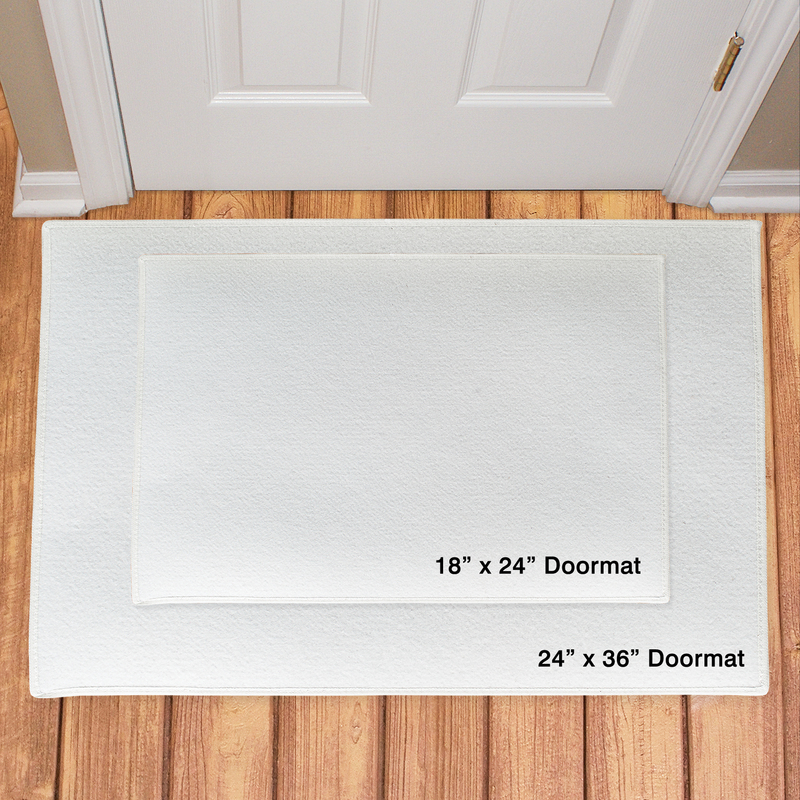 Family and Friends will be awaiting an evening of fun and entertainment as they stroll along your carpet and visit with one another in your most gracious home. Includes FREE Personalization! 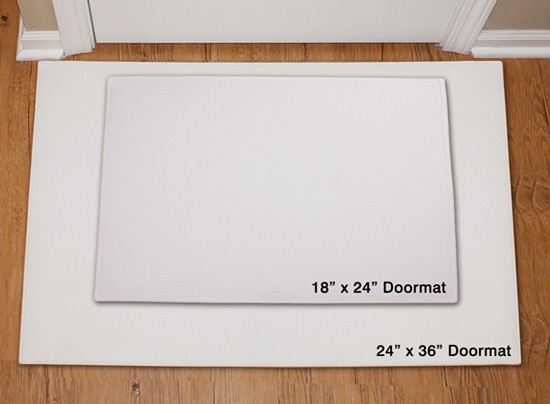 Personalize your Welcome Custom Doormats with any two lines. This makes a great xmas gift. These make great Xmas gifts I order at least 2 every year. I buy about 3 or 4 these every year and give these as Xmas gifts. They're very unique but that's what makes them so special.